​NY Times, star ledger, asbury park press, new jersey magazine and many other local publications !! 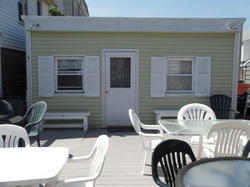 Nice 2 bedroom sleeps 6 just a block and a half from the beach in Seaside Park - Only $1295 per week!!! 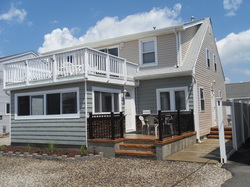 Beautiful 3 bedroom 1 bath upper unit with ocean view just a half block from the beach in Seaside Park. 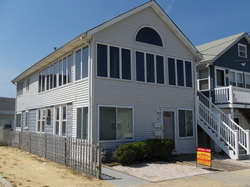 Very nice 3 bedroom 1 bath lower unit just a half block from the beach in Seaside Park. 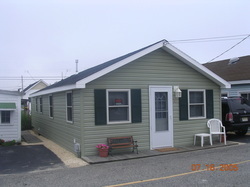 Nice 1 bedroom cottage just a half block from the beach in Seaside Park. Nice, clean and affordable 2 bedroom 1 bath upper unit just a block and a half from the beach in Seaside Park. Nice, clean and affordable 2 bedroom 1 bath lower unit just a block and a half from the beach in Seaside Park. 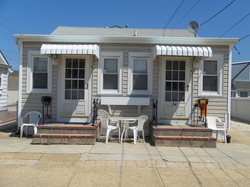 Very nice, clean 1 bedroom 1 bath in side by side duplex just a block and a half from the beach in Seaside Park. 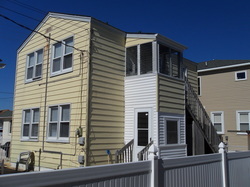 Gorgeous totally remodeled 3 bedroom 2 bath lower unit just a block from the beach in Lavallette. 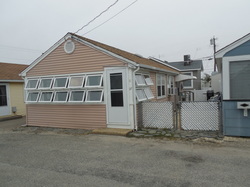 Beautiful totally remodeled 3 bedroom 1 bath house just a block from the beach in Lavallette. 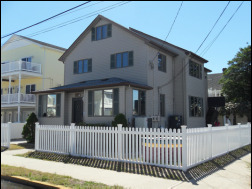 Beautiful recently remodeled 3 bedroom 2 bath upper unit just a block from the beach in Lavallette. This classic Midway Beach cottage, located only steps to a private beach and walking distance to Barnegat Bay and Island Beach State Park , is perfect for families who enjoy a quiet, family-oriented beach. Original Midway Bungalow with knotty pine walls. 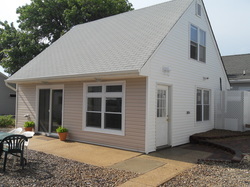 2 bedrooms with full size beds, futon in living room and an enclosed porch. 3 beach badges supplied. Very clean, spacious and comfortable house only 1 block from the beach! Enjoy the privacy and convenience of your own house and fenced-in yard area instead of renting an apartment, condo or unit.